Access serial ports over SSL & SSH protected Ethernet! 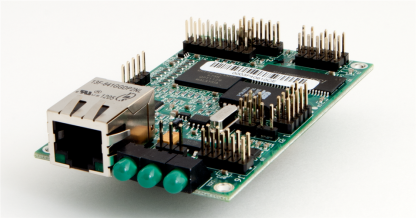 One of the toughest challenges faced in today’s evolving market is network connectivity for legacy serial devices. To satisfy this need, NetBurner has developed a complete series of Serial to Ethernet Servers. 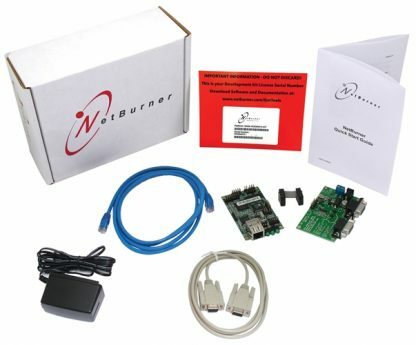 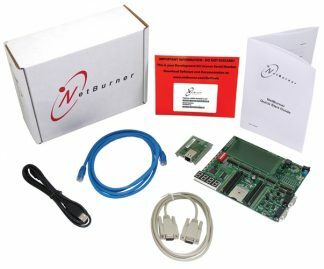 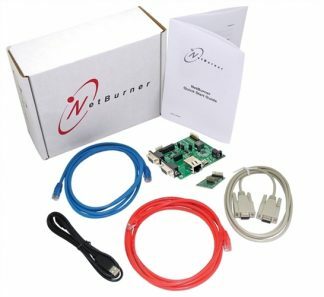 The NetBurner serial to Ethernet server is ready to run right out of the box with no programming. 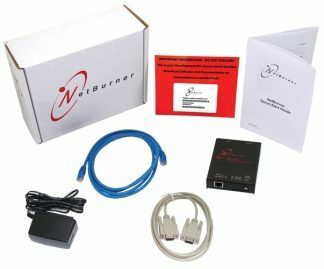 Start by connecting your serial device and Ethernet network. 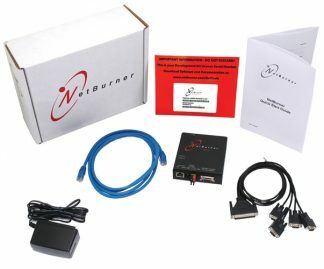 The initial setup, configuration, and diagnostic programs are easily accessed via the web page interface or included network utilities.